If you’ve decided to take the plunge into extending your home, there’s someone (or some people) you’re going to have to become very acquainted with - your local authority. Your local planning authority is the body that oversees what builds, extensions, and home renovations occur in your area. Think of them as the gatekeepers of home improvement. When do you need to contact your local authority? You’ll need to get in touch with your local authority for both planning permission and when using your permitted development rights. 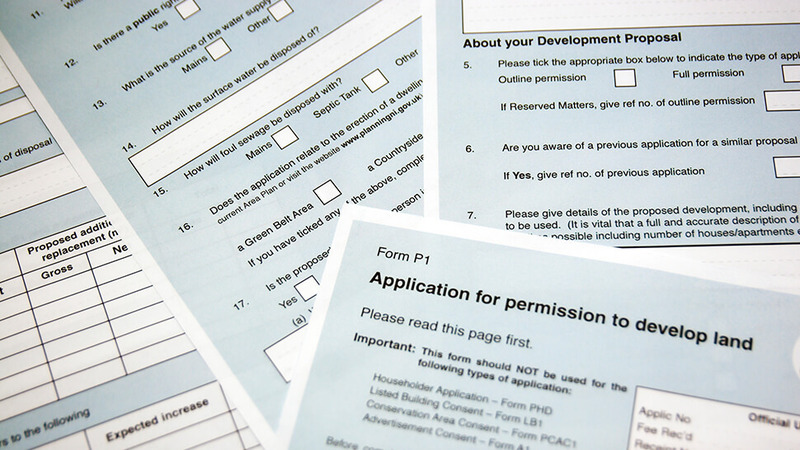 Though your permitted development rights allow you build up to a certain point, you’ll still need a lawful development certificate if you want to sell your home down the line. With this in mind, you’ll have to contact your local authority if you plan on doing work to the external appearance of your home. This includes: extensions, new windows, new doors, and sometimes even adding a satellite dish. How vigilant and strict your local authority is will depend on whether or not you live in a conservation area. If you do live in a conservation area, you’ll find you’re much more restricted in what you can do with your property. Yet don’t despair, a good architect will be able to work with your local authority to still get you a great design, even with limitations. However, it’s important to remember that if Resi are your chosen architects we handle a lot of this process for you. Once you’ve submitted your application, the LPA usually has up to eight weeks to make a decision on householder cases, and up to thirteen weeks for the more major projects, such as business sites or large housing. Right from the get go, the LPA will publicise the applications they have received, so that those affected have a chance to express their views. They do so through such methods as sending notices to neighbours, or posting in the local newspaper. Once the assessment of the project has been concluded, the planning officer assigned to the case will approve or reject the application, and the LPA will send a letter notifying the homeowner of its decision. How do I find my LPA? There are many ways to find your LPA, but we recommend using the search engine on Resi’s website in order to get an accurate result. Another good way would be to go through the online Planning Portal.